You are here: Home / Blogs / The Gladstone Property Market: The Rise and Fall and Slow Rise Again? The Gladstone Property Market: The Rise and Fall and Slow Rise Again? When it comes to its local property market, Gladstone’s fortunes have certainly been up and down over the last decade. This prompts two key questions; what caused the market to peak and decline? And what can we see in the future for the Gladstone property market? 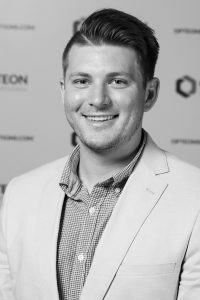 We asked local Queensland Opteon Assistant Managing Valuer, Adam Bray, for his insights on the area since the peak of the market. Q: When and why did the property market boom in Gladstone? A: The Gladstone market boom started with several significant construction projects in the area, particularly with the announcement of 3 LNG Plants to be built on Curtis Island, around October 2010. Once this was announced, the market increased rapidly until it peaked at the end of 2011. This was as a result of the large housing demand for construction workers and a limited supply of housing available. Q: What types of properties were the most attractive during this peak time? A: All property types were snapped up largely by investors, including existing properties, off the plan apartments/townhouses and house and land packages. There was so much demand for property which combined with a limited supply meant property values soared. Q: What about the rental market at the time? A: The vacancy rate was virtually 0% from the announcement right until the peak. Rents were continually increasing, and the majority of landlords signed short leases, which allowed opportunity to increase the rent. A lot of people left Gladstone due to the unaffordability in the property market. This included elderly people and retirees taking the opportunity to sell up and get a great price for their home, and retiring to other parts of Queensland. Q: What contributed to the decline in values from those heady days of the peak? A: As news spread about the rapidly increasing market, investors from all over Australia wanted a piece of the action and purchased any property they could get their hands on. Q: How would you characterise the local Gladstone market during this decline? A: We have witnessed a very active mortgagee in possession market, and an oversupply of dwellings, townhouses and apartments. Values of townhouses and apartments, in some cases, have declined up to 75%, with dwellings declining around 50% from peak values when they were originally purchased to now when they have recently re-sold. Q. 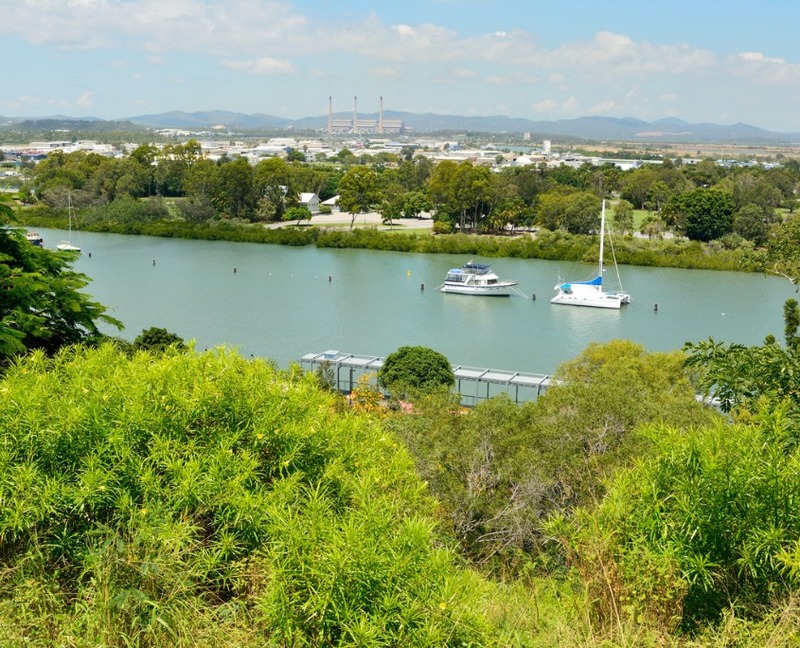 What would you say the current state of the property market in Gladstone is? A: I’d say it’s slowly getting better. Seven years from the peak of the market, we do see a glimmer of hope for the market with increasing sales volume, increasing asking rents, a declining vacancy rate and eased numbers of mortgagee in possession. We see people now slowly moving back to Gladstone due to the affordability and variety of housing options to choose from. https://www.opteonsolutions.com/au/wp-content/uploads/sites/3/2018/05/view-over-gladstone-queensland-australia-picture-id937221172.jpg 684 845 charlottet //opteonsolutions.com/au/wp-content/uploads/sites/3/2016/03/opteon-logo.png charlottet2018-05-29 14:01:382018-05-29 14:01:38The Gladstone Property Market: The Rise and Fall and Slow Rise Again?